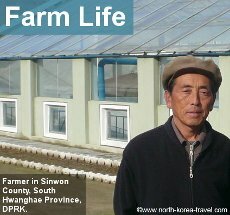 This is a unique part of North Korea and one of the least visited places in one of the least visited countries in the world. 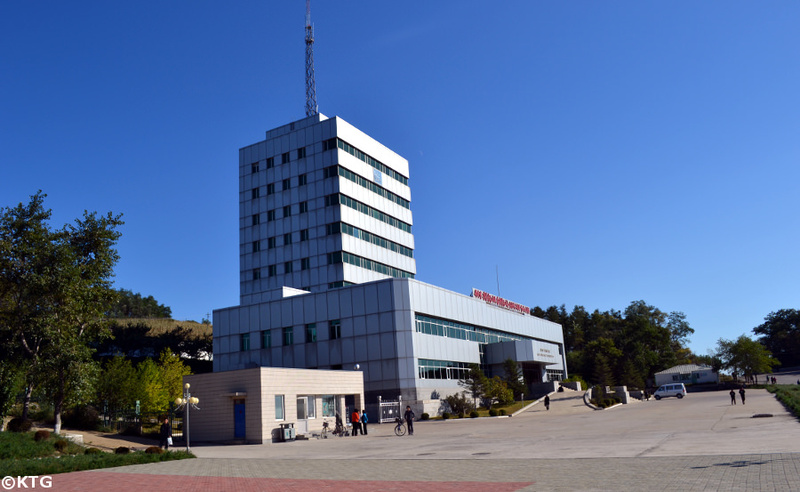 By unique we mean that it is the first Special Economic Zone in the DPRK and has a particular location, bordering Northeast China and the remote area of eastern Russia. Trips to Chongjin and the breathtaking Mount Chilbo, where you will be able to stay with a North Korean homestay, can also be arranged. 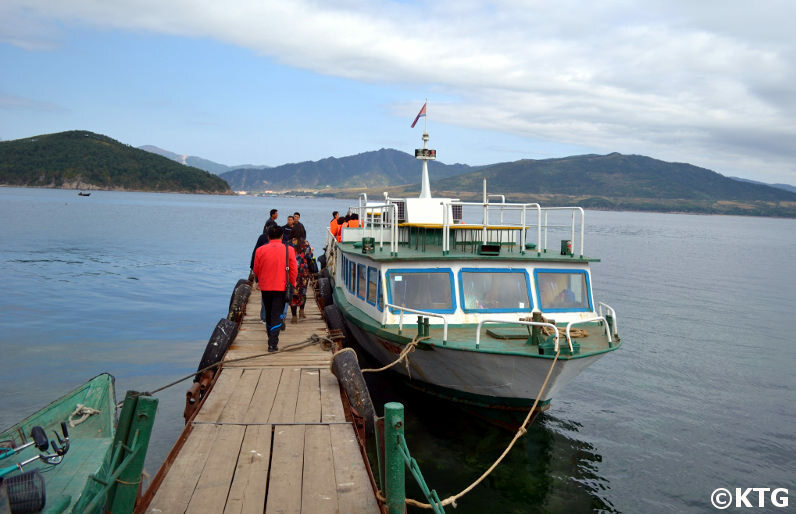 The goal of this section is to let you know about this remote DPRK region, the itineraries that can be arranged there and information on the surrounding region in China. We can take a boat ride at Pipha Ilse and see some sealions in their natural environment. The water here is unpolluted and crystal clear. 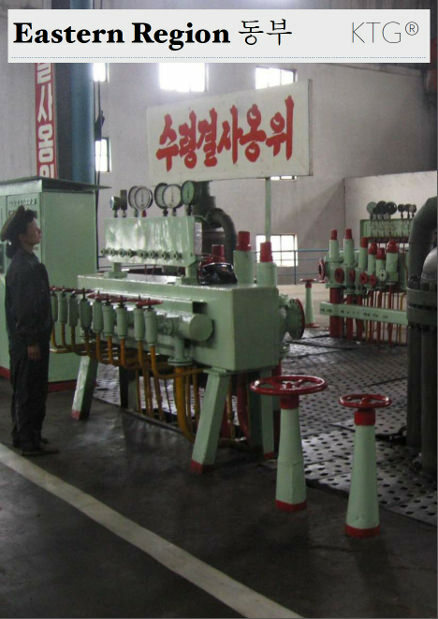 Rajin and Sonbong together make up a special economic zone created in the early 1990s to attract foreign investment in the DPRK and usually used as an “economic experimental area” in North Korea. 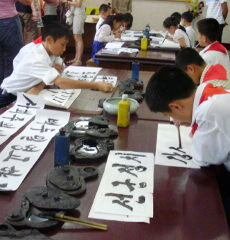 The name usually used for this area is the combination of the cities Rajin and Songbong i.e. Rason. Hardly any Westerners visit this remote part of the country. We will be able to visit for example a local bank, the Golden Triangle Bank, and a private market where locals sell and buy goods. Just to add to the uniqueness of this area, this area borders both China and Russia and it is possible for you to end your tour in either country! We can now start our tours to Rason from Pyongyang or from Yanbian in China (more information below). The Chinese area that borders Rason is the Korean autonomous region in Jilin province called Yanbian in Chinese (Yongbyon in Korean); a mishmash of Chinese and Korean culture merged into one. 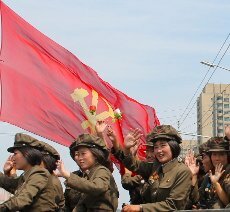 Is it possible to go from Pyongyang to Rason and vice versa? 2017 UPDATE: It is now! 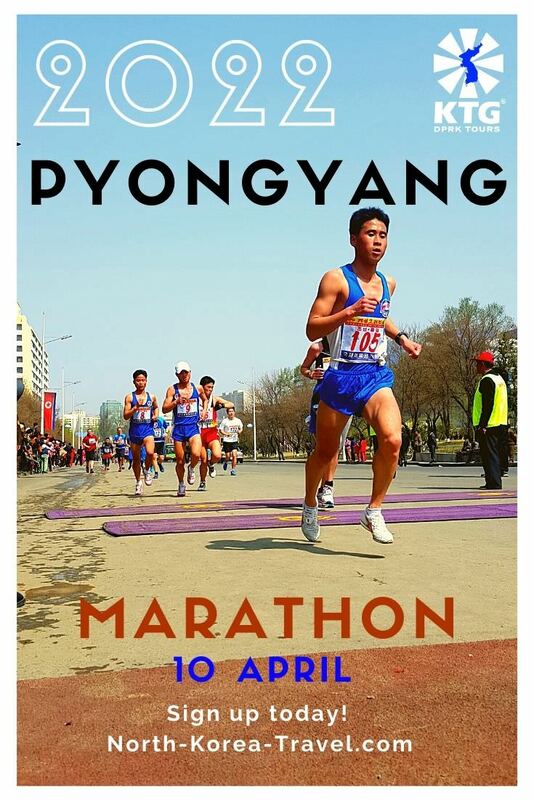 Please check our blog post for more information about the 30 hour train ride that takes you across and up North Korea! It used to not be possible to do so, but we have good news regarding this. There are now a series of DPRK domestic flights that allow this to be logistically possible. Moreover flights are sometimes scheduled from Yanji to Pyongyang though these are irregular. 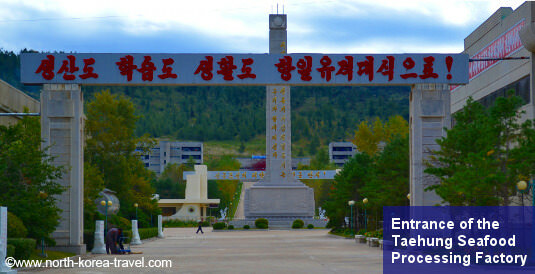 This means that you can exit a tour to Yanji from Pyongyang and then go on an extension to Rajin and Sonbong or visit this special economic zone first and then fly from Yanji to Pyongyang without having to go from Pyongyang to Beijing and then from Beijing on to Yanji or we can help arrange a tour internally using DPRK domestic flights. 2015 UPDATE:As of September 2015 there are high speed trains from Dandong and Beijing to Yanji too. On the Russian side it is possible to exit the DPRK via Khabska and then from there you can move to Vladivostok and fly to Pyongyang. Please note that we can help with the flights Pyongyang – Yanji, Yanji – Pyongyang, Pyongyang – Vladivostok, Vladivostok – Pyongyang. 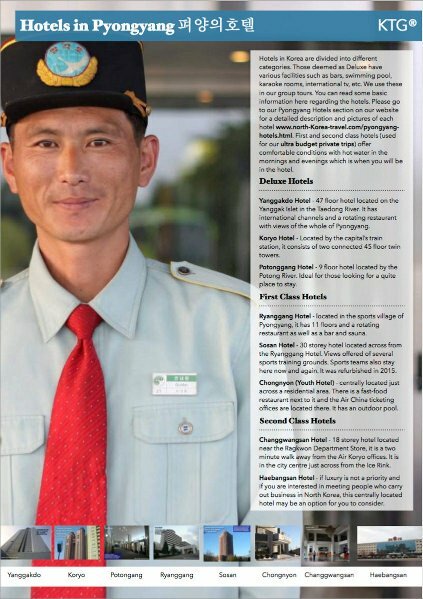 For your “mainland” DPRK visa this can be handed to you in Beijing, Shenyang, Yanji or Vladivostok (if you are not obtaining it in your country of residence). However we currently cannot help with transportation from Khabska to Vladivostok. Currently trains from Rason to Khabska are on specific dates. Please contact us for more information Flights from Vladivostok to Pyongyang are on Fridays and Mondays but these schedules vary so please contact us beforehand if interested in any of these options. 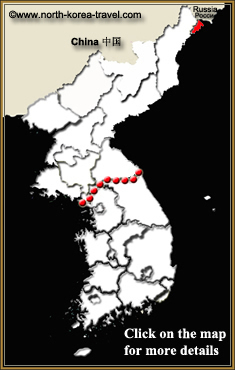 Please click on North Korea Places of Interest page for more information on areas that can be visited in the DPRK other than this Special Economic Zone of North Korea.